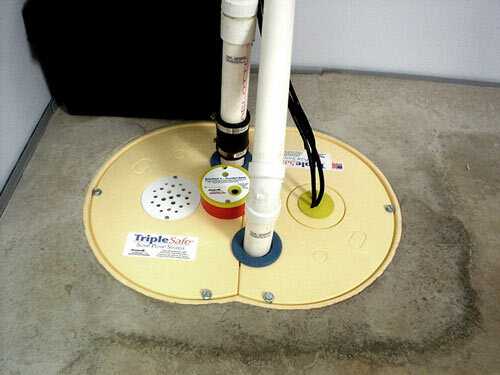 The TripleSafe™ sump pump system keeps your basement dry with triple the protection. Most sump pumps fail because of either a failed pump, a pump that can't handle high volumes of water or power failure. 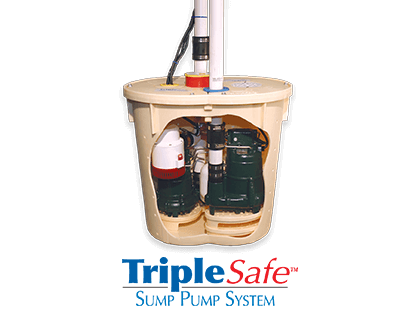 The TripleSafe assures protection from all three sump pump problems. 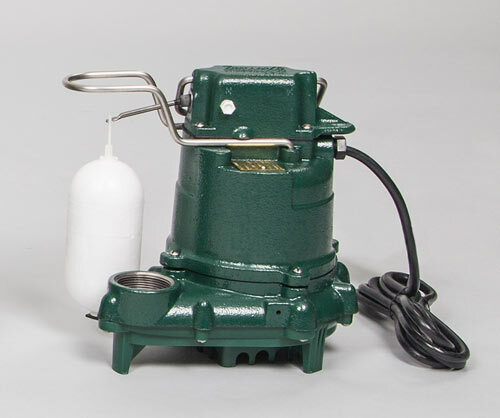 A unique "figure eight" design allows all three submersible pumps to fit perfectly in a single sump liner. With the TripleSafe™ system, you don't have to worry about high pumping demands that can overwhelm or burn out single-pump systems. And if there's a power outage, your TripleSafe™ system will keep operating, thanks to the UltraSump™ battery-powered backup pump. When choosing a sump pump system for your home, there are several features to consider. Basement Systems' pumping systems include an alarm, watertight cover and check valve. 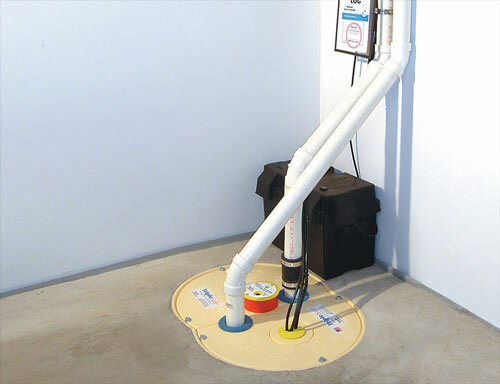 Learn more about the sump pump accessories that are included in all of our sump pump systems. 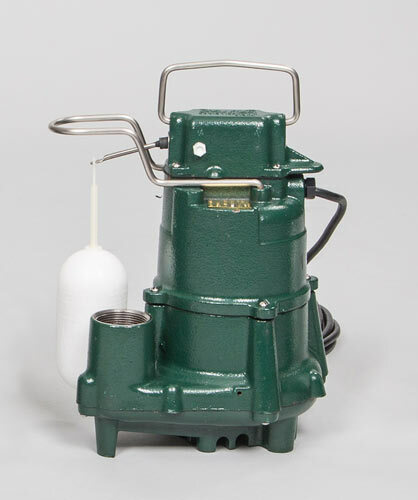 Pump 1 is a heavy-duty 1/3 horsepower (HP) cast-iron Zoeller pump that does most of the pumping, handling up to 2,600 gallons of water per hour. Pump 2 is a 1/2 HP pump that operates automatically if Pump 1 fails or if greater pumping volume is needed (up to 6,200 gallons per hour). 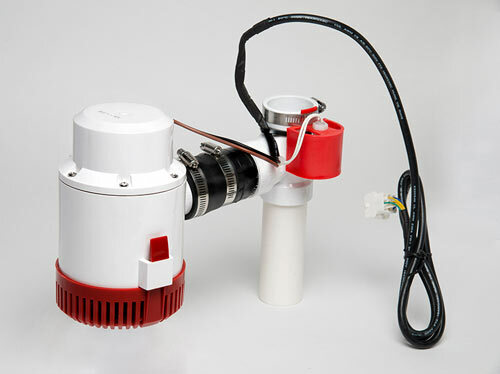 Pump 3 is a battery-operated pump that turns on automatically if power fails. Looking for TripleSafe™ product pricing? 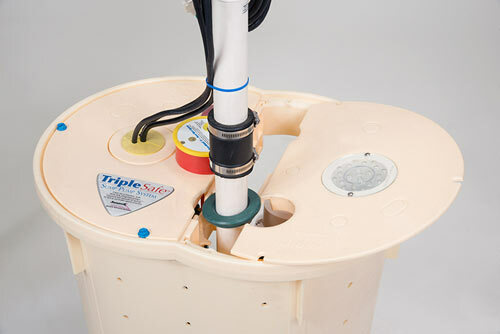 The TripleSafe™ sump pump system is available exclusively from a certified installer in your area. Contact Basement Systems today to request a consultation and get a free cost estimate on professional installation.